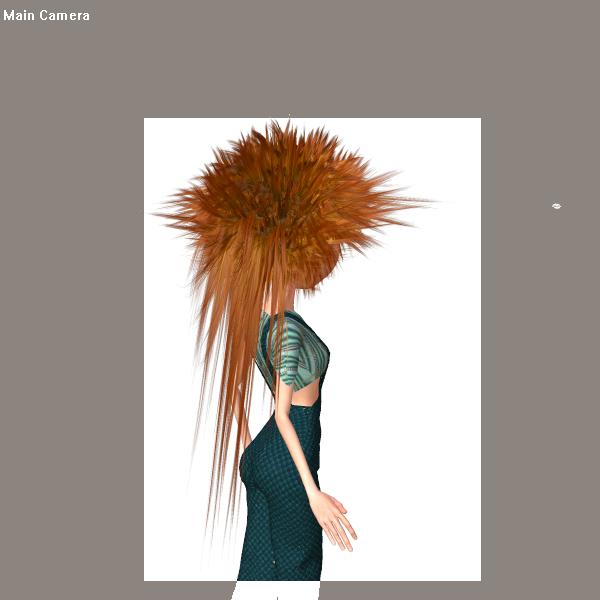 This is the same hair for Mavka as I shared before a time, but now with morphs! frogsheart01 (4 years ago) Inappropriate? Gad! Now I'll have to get Mavka... Thanks for this hair.